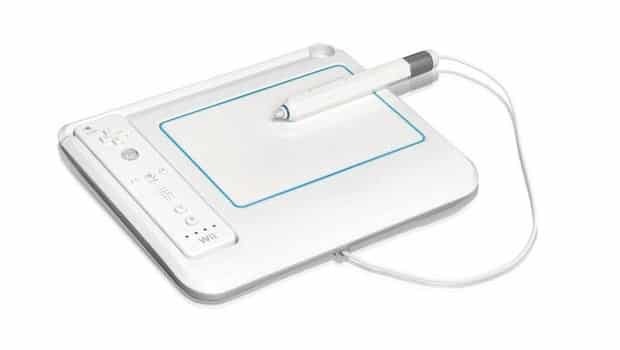 THQ have announced their shares have risen nearly three times their usual volume, following indications that their new uDraw tablet product for the Nintendo Wii is set to celebrate a strong initial launch. The product, which launched last week across the US and is due out in Europe early next year, is currently sitting at No. 7 in Amazon’s top 100 list. watch how sony and microsoft come out with their own drawing tablet. after all, they love to copy nintendo! !